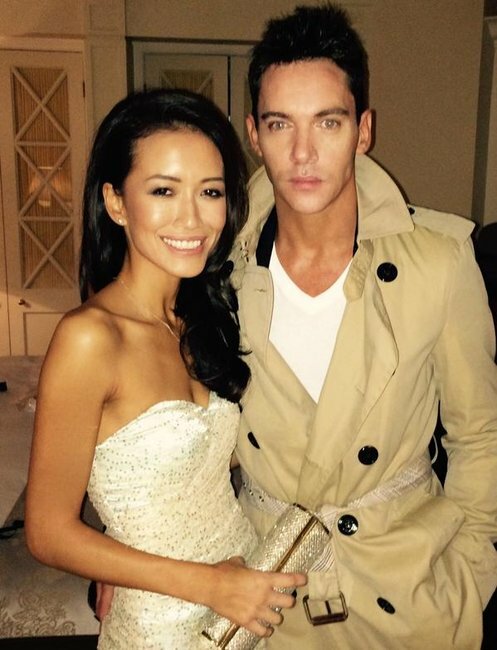 Jonathan Rhys Meyers engaged to Mara Lane. Congratulations to one of our secret movie-star crushes. 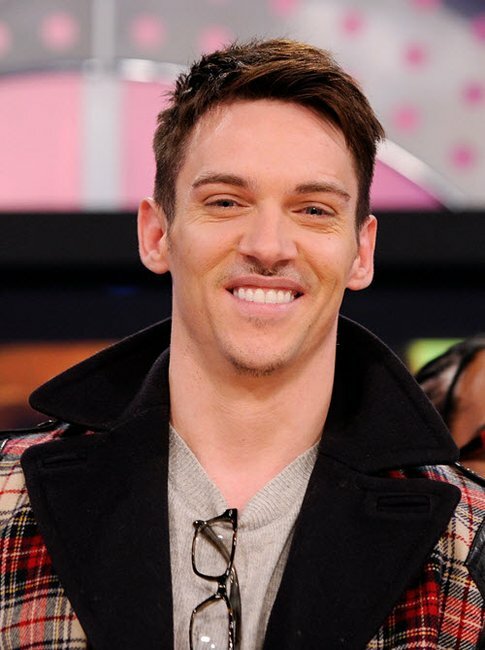 It’s official – Jonathan Rhys Meyers is engaged. The Irish actor, best known for The Tudors and Bend it like Beckham, has proposed to his girlfriend, Mara Lane. Jonathan Rhys Meyers. Image via Jemal Countess/Getty Images. Mara is a film producer who has been dating the 36-year-old actor for seven months. The pair are quite vocal about their love for each other on social media. 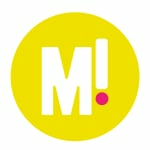 Just recently, Mara posted her congratulations to her now-fiance after he was named a winner at the Irish Post Awards. Mara and Jonathan. Image via Twitter. She also captioned a photo of the pair on Twitter with: “I’m one lucky lamb. #ILoveYou x’.